We have many programs and rates available. 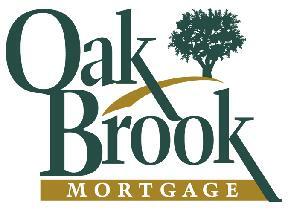 Oak Brook Mortgage can get you the financing you need. We have extended locks or the financing for a custom built home. Rates are subject to change at anytime.